The firm represents individuals, companies and entrepreneurs in Metropolitan Washington, D.C. and Suburban Maryland. Alan D. Rothenberg is personally involved with every case and every client. 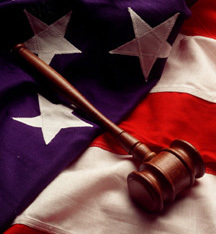 He consistently combines high quality legal service with reasonable and affordable fees.